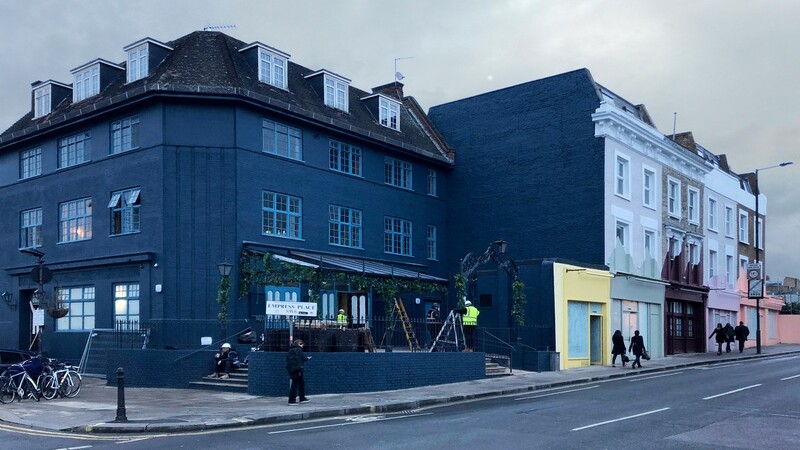 The first phase of our latest project West Brompton Crossing opens this evening. The pop up high street will open in 2 phases. 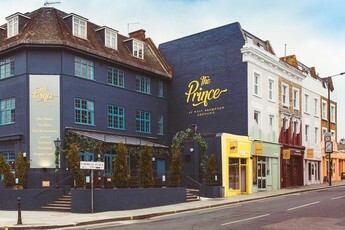 This evening will see the opening of the Prince, a range of bars and independant restaurants. The retail units on the western side of the street will open in early 2018. This temporary shopping street will operate until late 2019 while the permanent proposals for the re-development are advanced.